Tagboard uses hashtags to search for and collect public social media within seconds of being posted to networks like Twitter, Instagram, and Facebook. Hashtagify helps you enhancing your social media strategy through hashtag and influencers marketing. By tracking your hashtags, your competitors and relevant influencers, you can get in-depth insights on your Twitter and Instagram performances. Amplify your message thanks to custom suggestions and share downloadable PDF reports about your campaign. 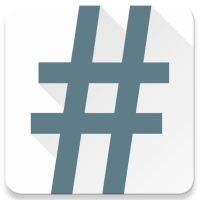 RiteTag helps you to find the best hashtags for your posts. With RiteTag, you can also schedule evergreen content to Facebook, Twitter, LinkedIn and Pinterest days, weeks or months in advance. Hashtagger helps you grow your following by connecting you with like-minded hashtaggers. Enter your most frequent hashtag and the app will generate the latest top hashtags based on others' use. Ask Lisa chooses the best photo among the photos you upload and predicts which will be the most liked on Instagram, then associates relevant hashtags to the photo using AI. Smarthash is an app which enables you to split test your hashtags on Instagram to give you an accurate picture of which hashtags are actually influencing more engagement. Have you heard of Gary Vee's $1.80 Instagram growth strategy? Well, Dollar Eighty is a hashtag discover, ranking and commentary support platform to help you engage with your 90 posts each day in a simple and easy to use dashboard. 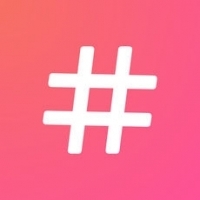 Hashtag Expert helps you grow your Instagram account using intelligently generated hashtags. Save hashtag groups to reuse them or view the Trending section to see the most popular hashtags that other users are generating. 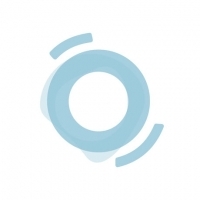 BrandMaxima is a leading Social Media Intelligence & Analytics Platform for brands, digital media agencies, content creators, academic researchers and journalists. 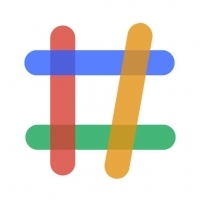 AutoHash uses algorithms to display hashtag suggestions for your Instagram photos. Just select a photo and after less than a second you will get a range of hashtags to select from. The Focalmark algorithm filters through thousands of hand-collected hashtags for each category of photography, design or other miscellaneous topic, and ranks the hashtags in order of reach and authenticity. 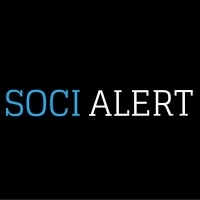 Socialert is a social media analytics platform that lets you measure your Twitter activity. With the monitoring tools Socialert offers, you can track not only hashtags but keywords that are related to your industry.